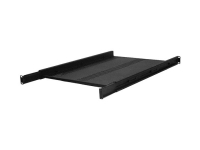 Vented Or Solid Option - 1U & 20" Depth Adjustable. 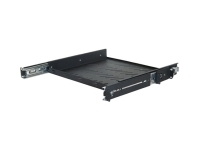 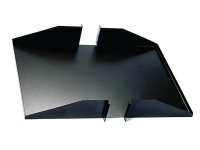 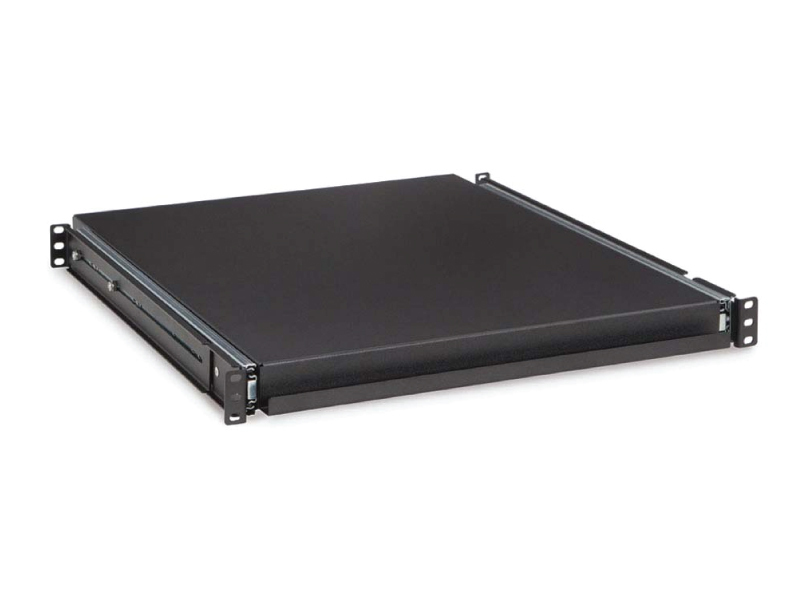 The Kendall Howard 1U 20" Rack Mountable Sliding Shelf is perfect for servers, keyboards, KVM's, switches, or any other component that you want the ability to slide out, either for convenience or to access the back of the equipment. 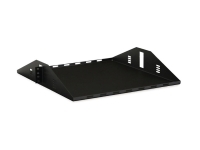 The built-in front lip makes sliding the shelf in and out easy, and the 4-point adjustable mounting make this sliding rack shelf a smart addition to any network rack or cabinet.